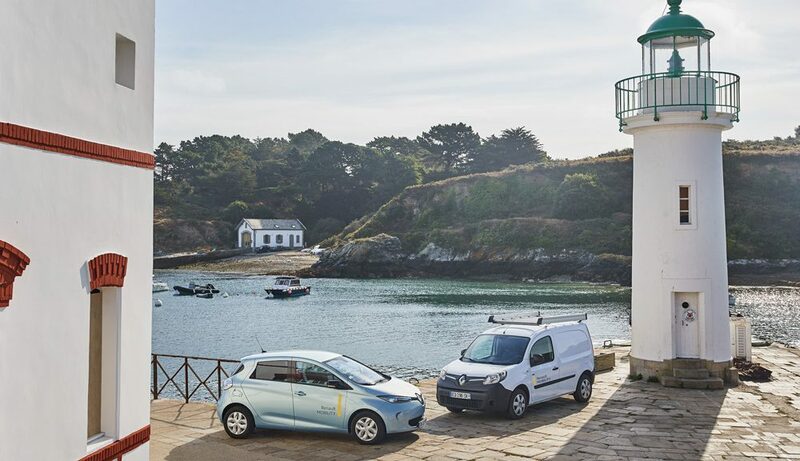 Groupe Renault, Morbihan Energie, Les Cars Bleus and Enedis have joined forces to create FlexMob’île, an innovative programme aimed at accompanying the energy transition on the French island of Belle-Île-en-Mer. This smart electric ecosystem is founded on three core activities, namely the sharing of electric vehicles, the stationary storage of solar energy and smart charging. FlexMob’île sees Groupe Renault continue to develop the principle of smart islands, the first of which was Portugal’s Porto Santo. 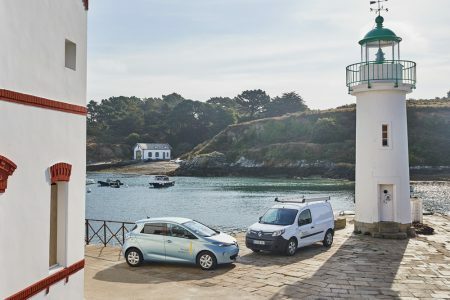 Belle-Île-en-Mer (France), September 21, 2018 – In association with its partners the Belle-Île-en-Mer Community of Communes, Morbihan Energies, Les Cars Bleus and Enedis, Groupe Renault – a major player in the world of electric ecosystems – is delighted to unveil a brand new joint project known as FlexMob’île. The aim of this smart electric ecosystem is to facilitate the energy transition on the French island of Belle-Île-en-Mer which lies off the coast of southern Brittany. This initiative follows in the footsteps of the innovative Smart Fossil Free Island programme which has been operational since last February on the Portuguese island of Porto Santo in the Madeira archipelago. 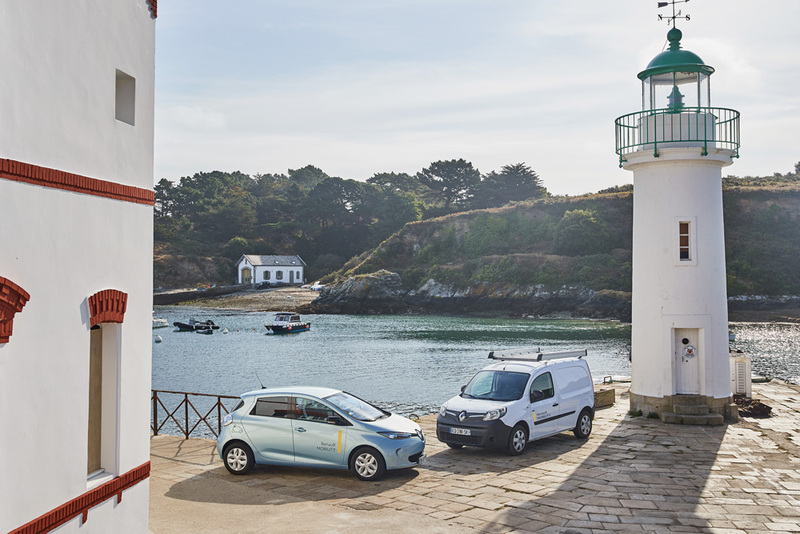 For the next 24 months, Groupe Renault and its public and private partners will be developing a smart electric ecosystem that has been conceived to reduce the island’s carbon footprint and increase its energy independence. “We are thrilled to be collaborating with the Belle-Île-en-Mer Community of Communes, Morbihan Energie, Les Cars Bleus and Enedis on this project which is unprecedented in France. Our goal is the same as with Porto Santo. That is to say the implementation of global solutions that meet local needs using both tried-and-tested and more recent technologies. It will be possible to carry over the Belle-Île-en-Mer system not just to other islands but also to cities and suburban areas,” says Gilles Normand, SVP, Group Electric Vehicle Division.